Global Emirates Cables & Systems Industries. 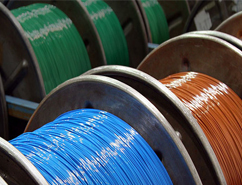 Global Emirates Cables & System Industries Company is based in Abu Dhabi to manufacture Fiber Optic Cables to meet the demand of Global Market. 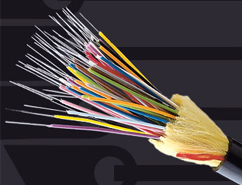 GEC offers an extensive range of Single Mode and Multi Mode Optical Fiber cables (Up to 288 Fibers) for Outdoor and Indoor Applications to meet the Phenomenal growth of Voice, Data and Video Communications and to meet today’s challenges and future demand. Visit Our Booth at ADIPEC 2018 STAND: 14141 Hall 14. 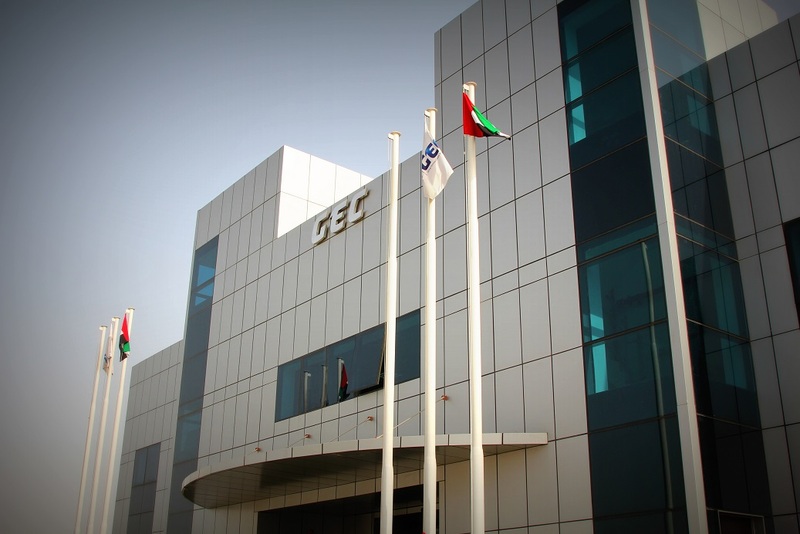 GEC received DEWA Approval, the factory was technically evaluated by DEWA and found qualified to participate in tenders for Underground Fiber Optic Cable in DEWA projects. In line with our commitment to the continuous improvement of our performance capability,GEC has implemented and achieved the official ISO 9001, ISO 14001 and OHSAS accreditation. 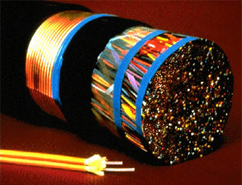 GEC has been registered as a manufacturer of Optical Fibre Cables at the Federal Electricity & Water Authority. 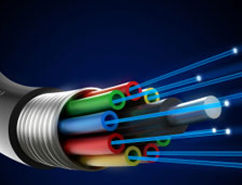 Successfully conducted Air blowing trial of Micro cables infront of Dewa, Etisalat and Du representatives. © Copyright 2006 -15, Global Emirates Cables & Systems Industries All rights reserved.